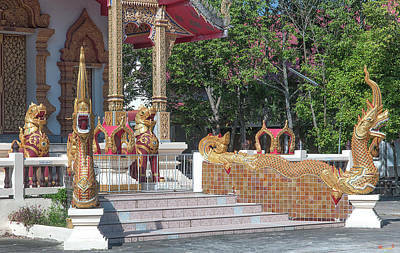 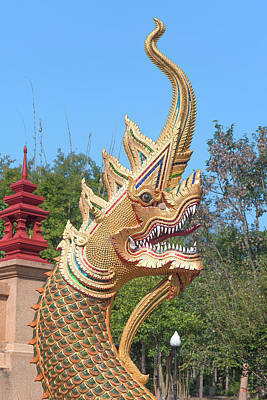 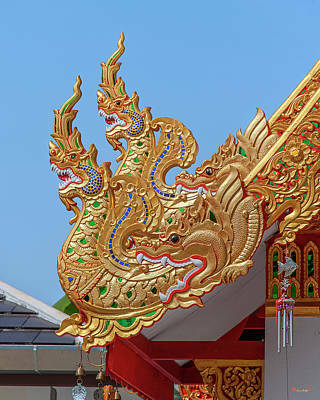 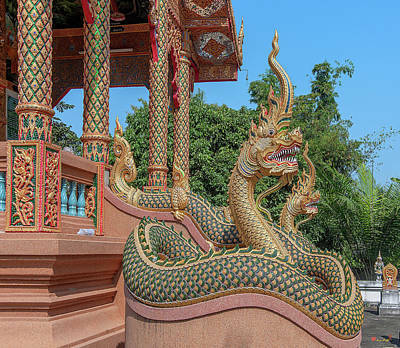 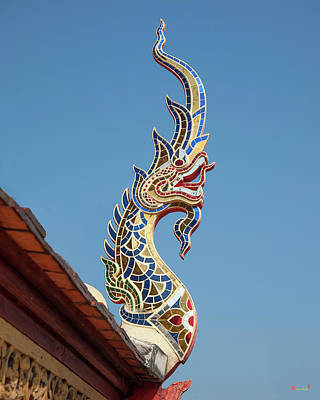 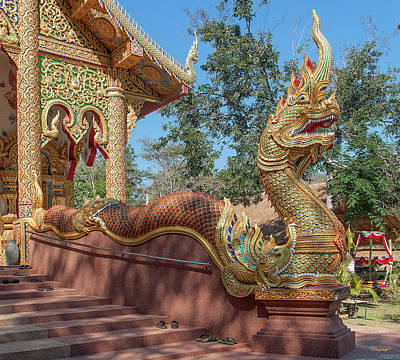 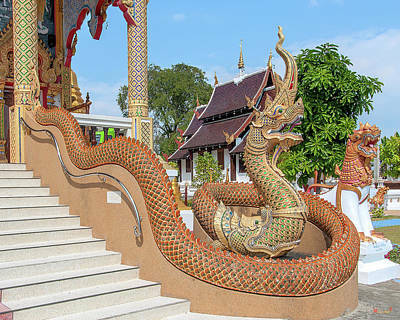 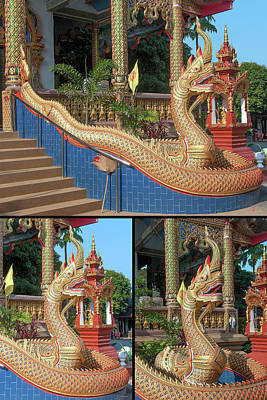 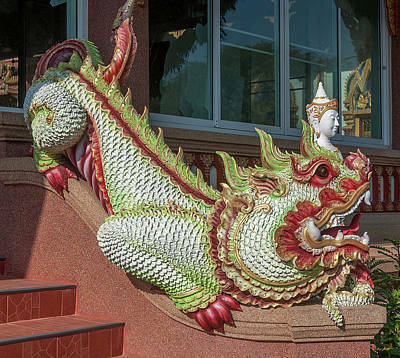 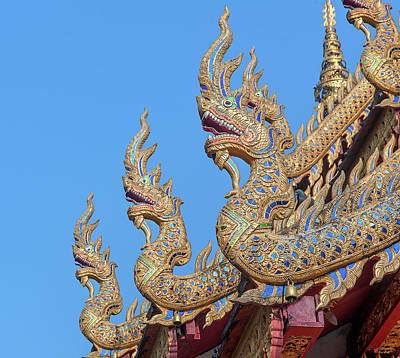 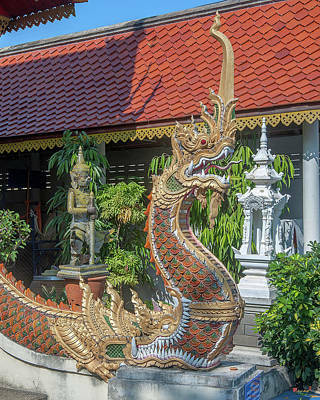 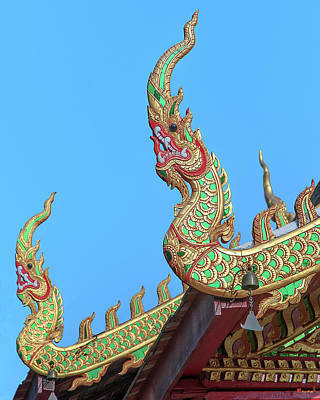 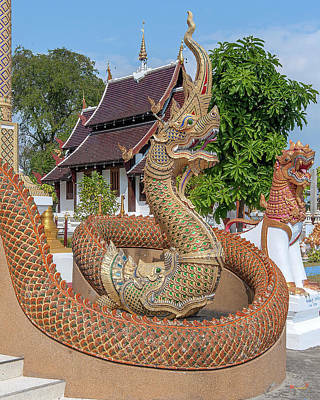 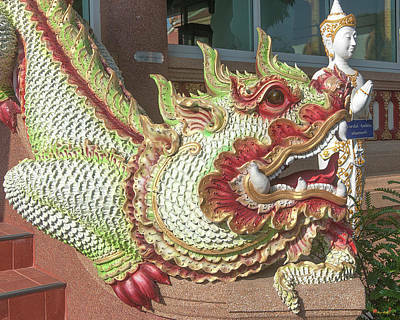 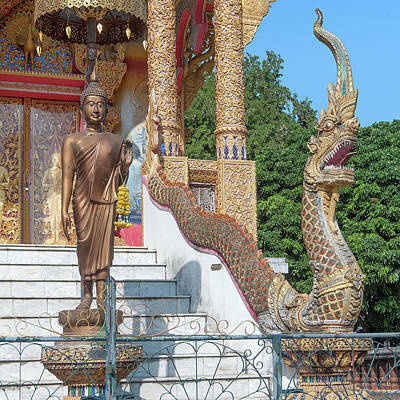 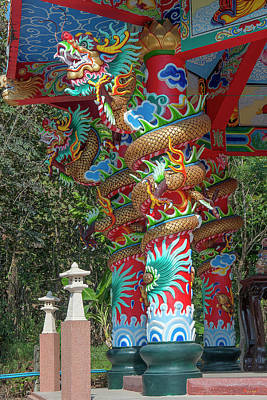 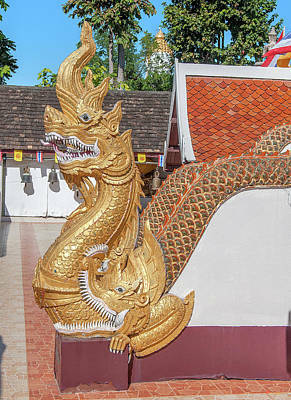 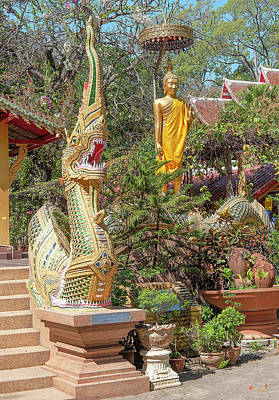 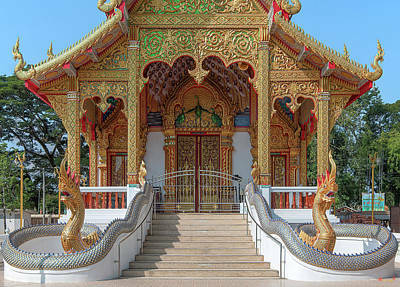 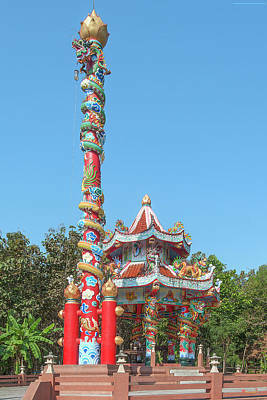 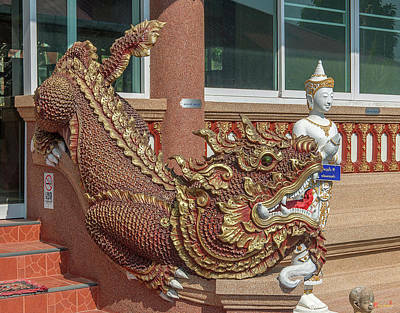 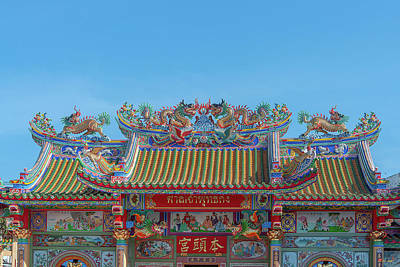 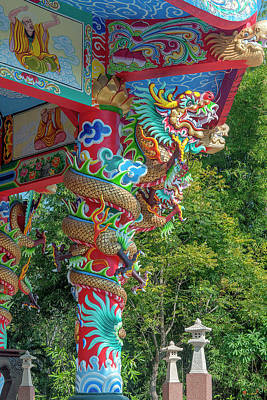 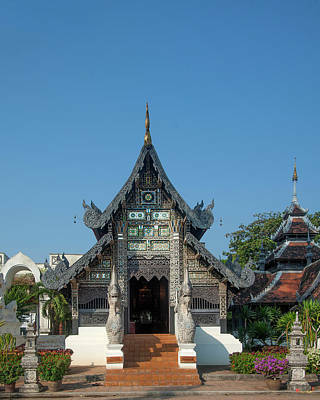 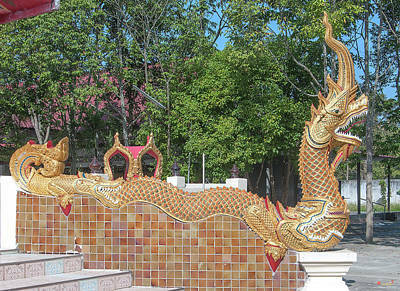 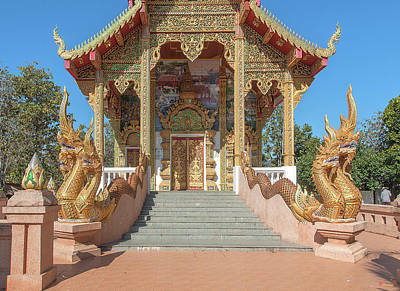 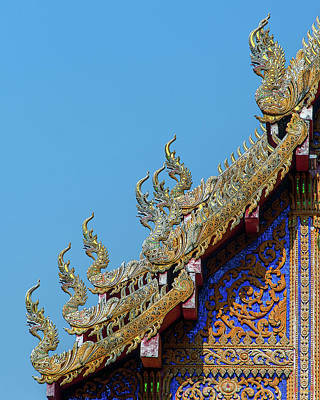 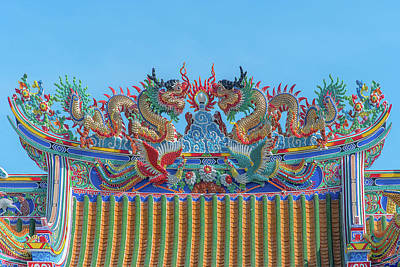 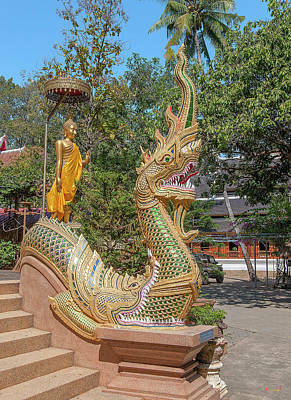 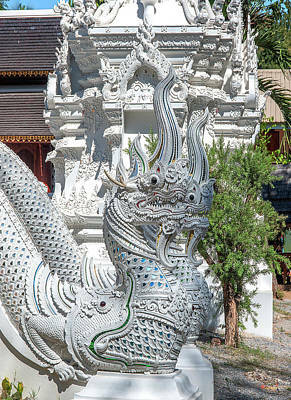 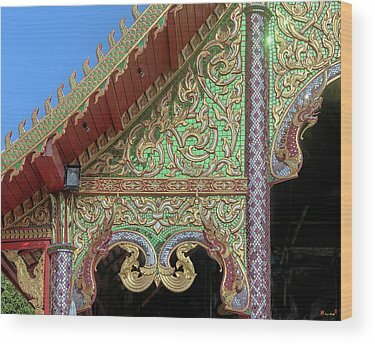 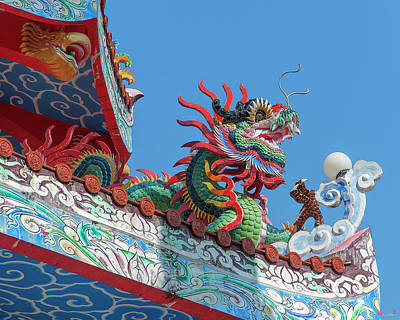 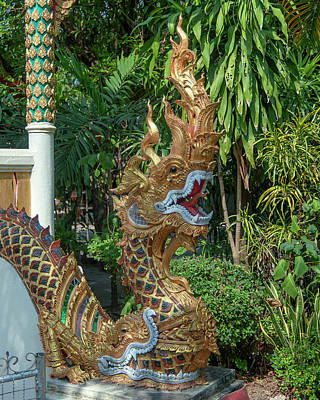 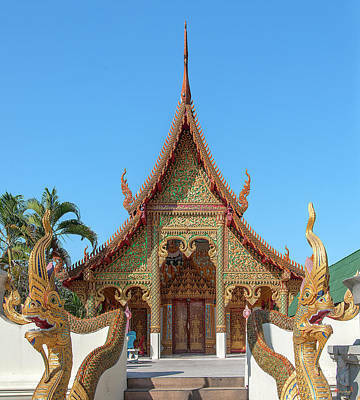 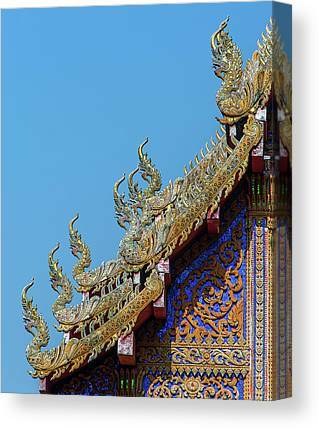 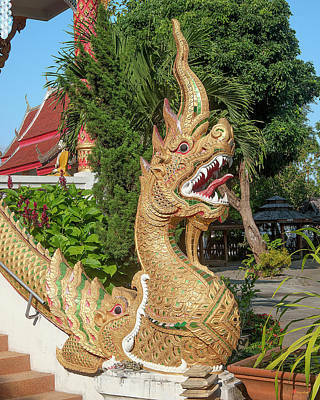 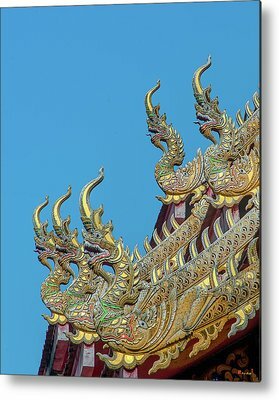 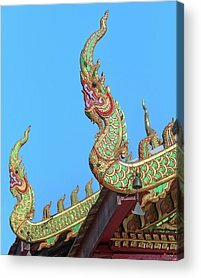 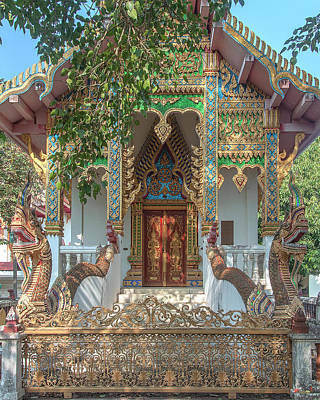 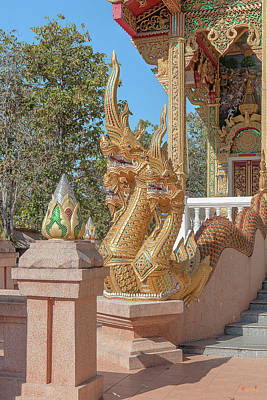 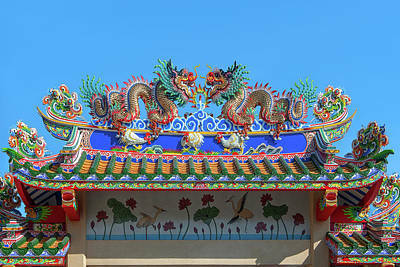 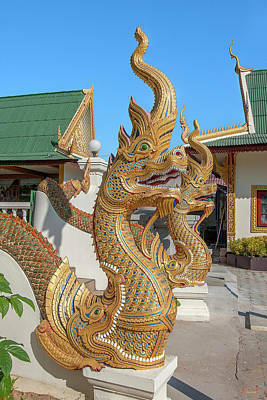 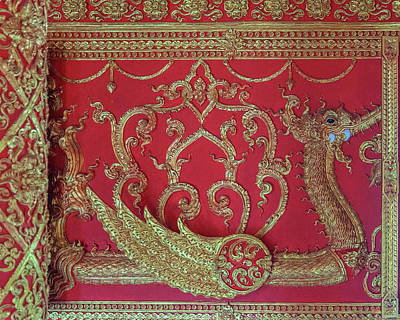 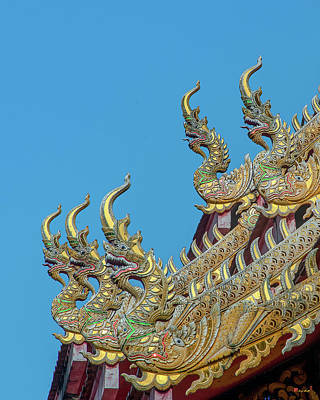 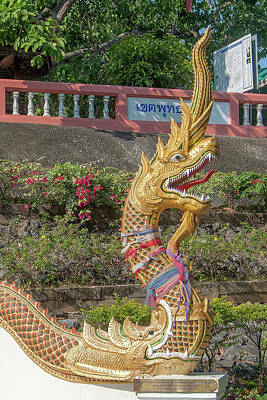 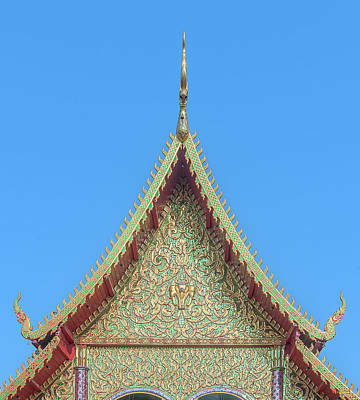 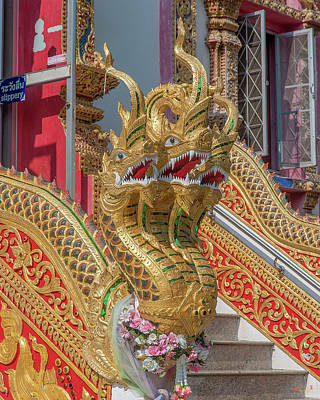 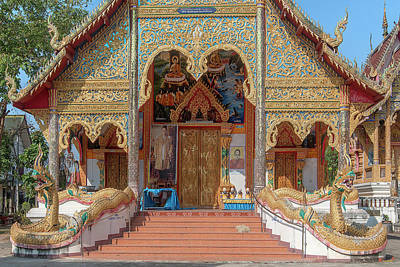 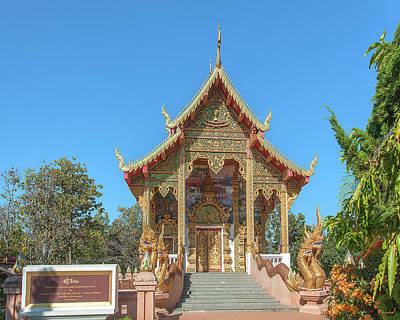 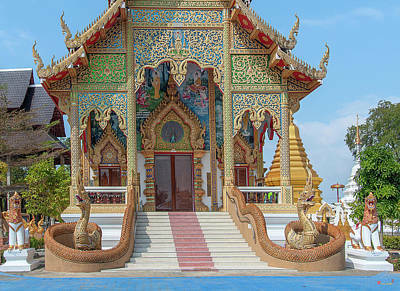 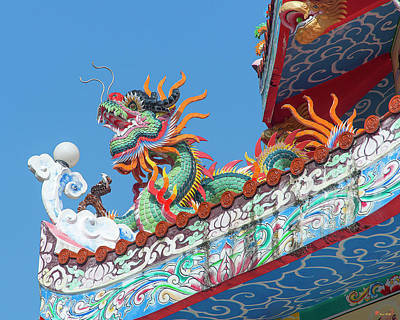 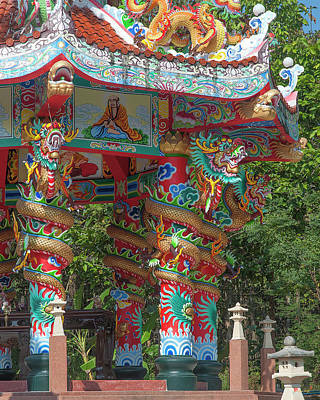 Thailand has many kinds of "Dragons", both real (more or less) and dragons of the fantastical type. 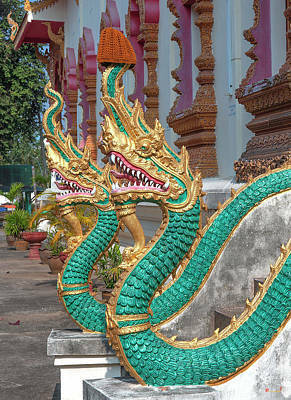 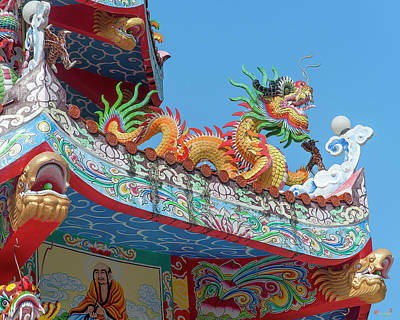 The most commonly seen dragon is the mythical Naga or Snake. 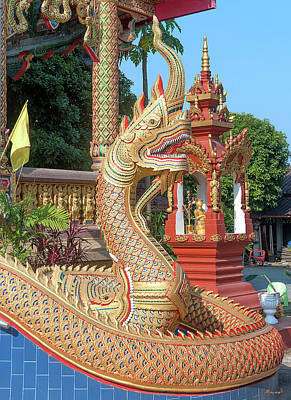 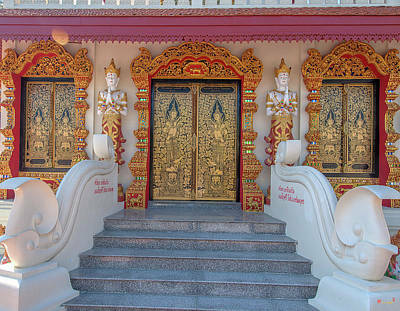 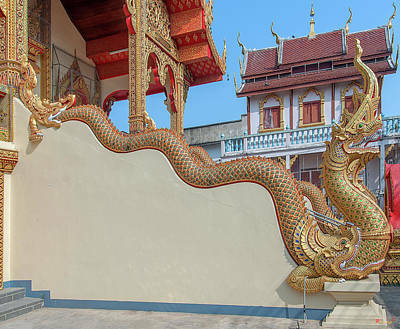 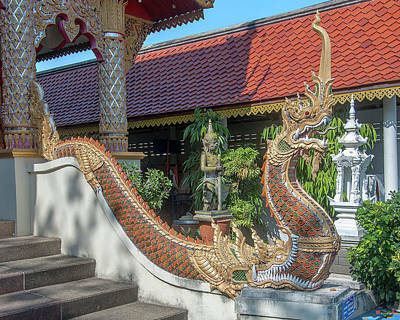 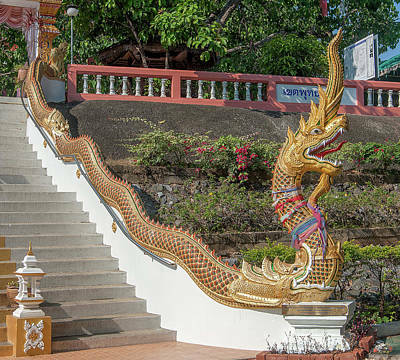 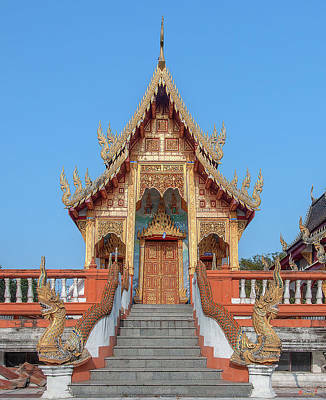 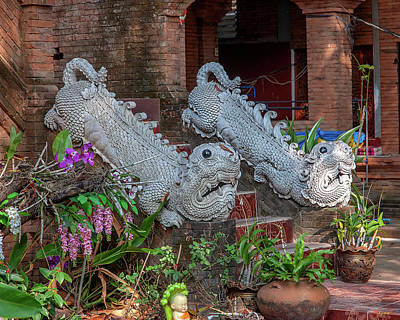 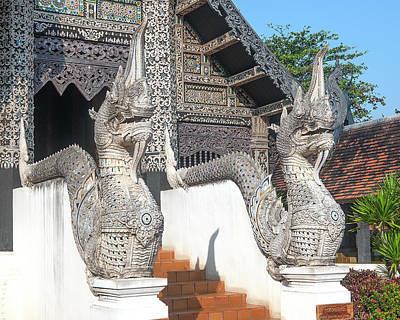 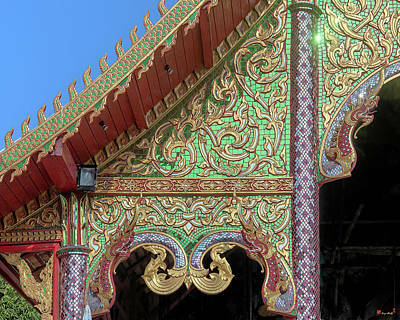 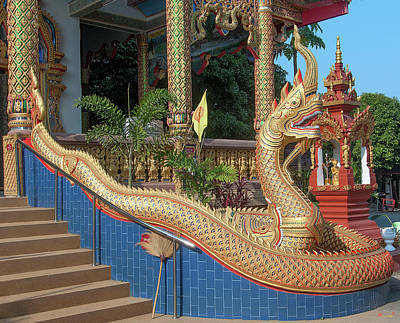 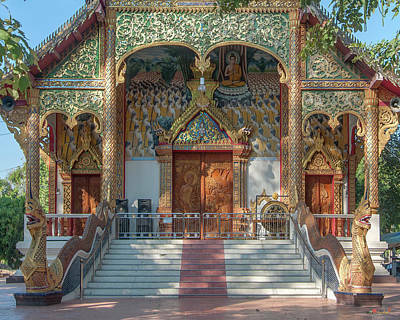 The Naga is frequently seen forming balustrades to temple buildings. 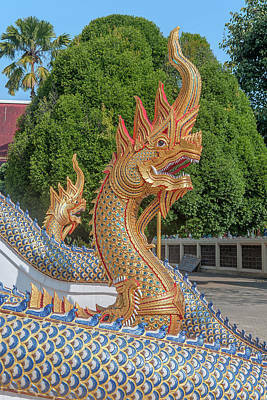 It may be seen as a simple Naga from tail to head or it may be shown as a composite beast emerging from the mouth of a Makara (Sea Dragon) which is itself ultimately derived from the very real Saltwater Crocodile .